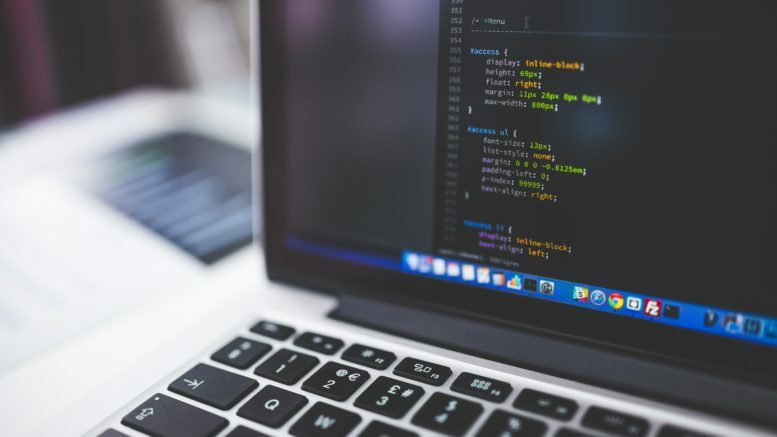 No two translation companies are the same and neither are two translators, but professional translation companies such as Glocal Media offer a service that is unparalleled anywhere else. They employ the use of a professional multidisciplinary team ranging from translators and editors to proofreaders and project managers, ensuring accuracy and high quality every step of the way. They are experienced in dealing with industry-specific information and projects utilising multiple languages. 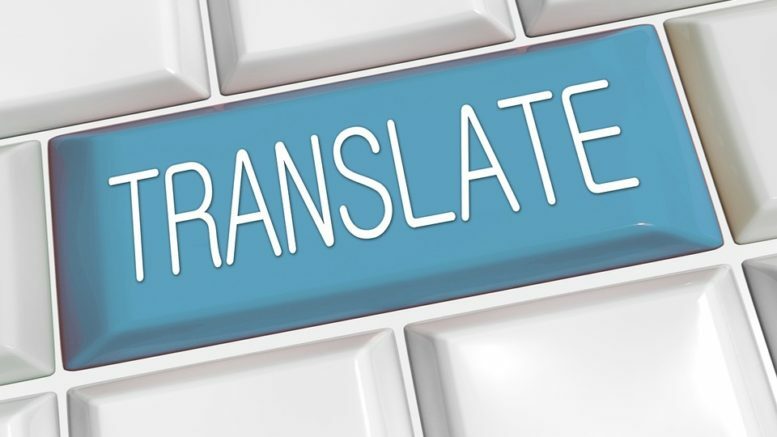 One translator may be brilliant at translating work for a particular industry in a certain language, but may lack the necessary experience to accurately translate in the same language for a different industry. This is where professional translation companies are highly useful – they can match each stage of the process with the appropriate expert linguists, guaranteeing that the translation is culturally, linguistically, and grammatically correct. Not only are translation agencies fluent in multiple languages, they know how to maintain the style and tone of the documents translated. It’s not enough for the document to just make sense in the target language – if you want a medical text, it needs to read as a medical text; if you want the text to be a legal document, it needs to read as a legal document. You need consistency and translation agencies can deliver this expertise. Professional translators can capture the true essence of the text when translating and convey the message in the correct context. Specialised translators spend time training in a certain field to help fine-tune their translations, ensuring that texts are accurately conveyed. Be the first to comment on "WHY YOU SHOULD WORK WITH A PROFESSIONAL TRANSLATION AGENCY"